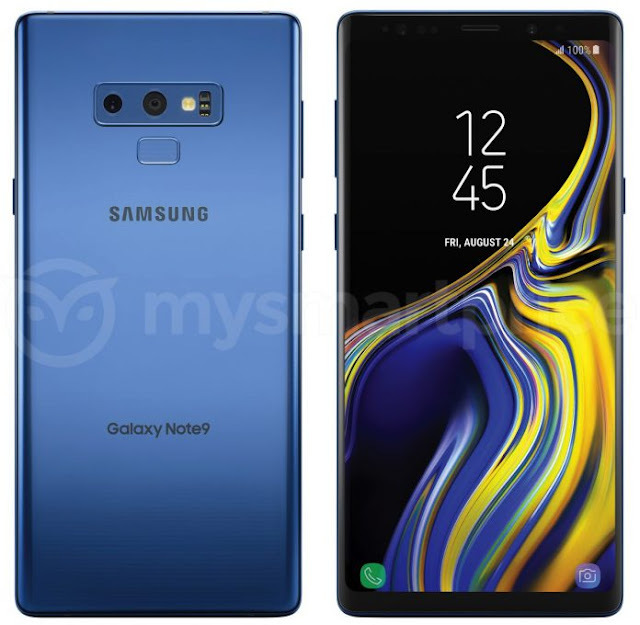 In this episode of the Leaks Podcast, I talk about that the Samsung Galaxy Note 9 is more or less now confirmed to come with 512GB storage as an option. It will cost 1250 Euro and come in Black or Blue in Europe. The base model will have 128GB storage (up from 64GB), and cost 1050 Euro. The base model will be available in Black, Blue or Purple color in Europe. A 4000 mAh battery is now also "confirmed" by Anatel.